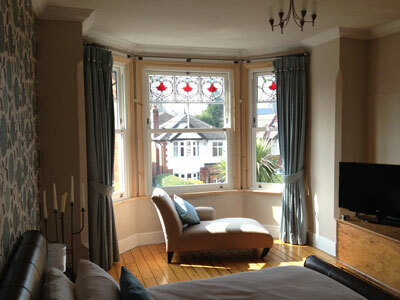 The original timber box sliding sash windows were replaced with Timber Alternative Bygone Collection Sliding Sash windows. 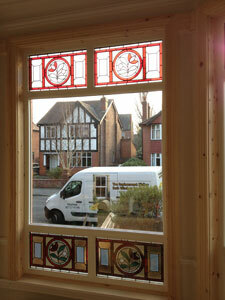 The original stained glass windows were also removed from the windows. 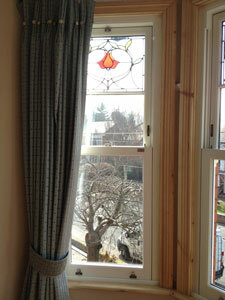 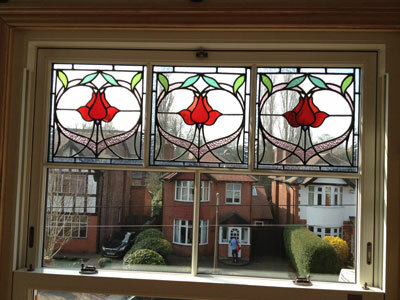 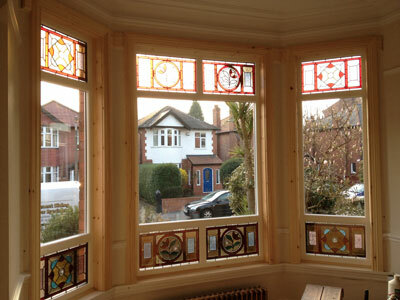 The stained glass was then cleaned, repaired and encapsulated in a double glazed unit and re-fitted into the new windows. 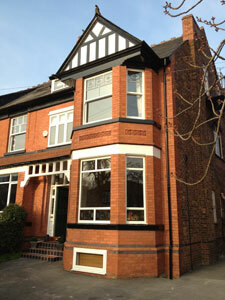 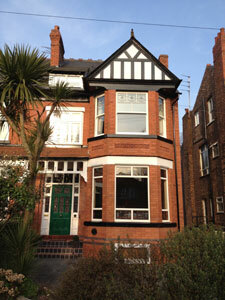 Evolution Casement windows were installed to the front of the property. 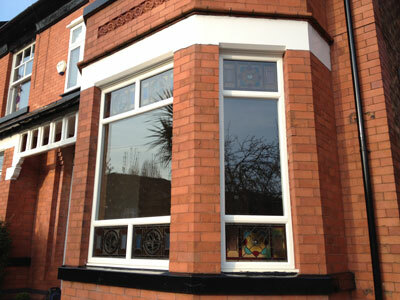 Unusually this propery had a mixture of sash windows and casment windows on the front of the property, but the Bygone Sash Window Collection and Evolution Casement Window Collection complemented each other.